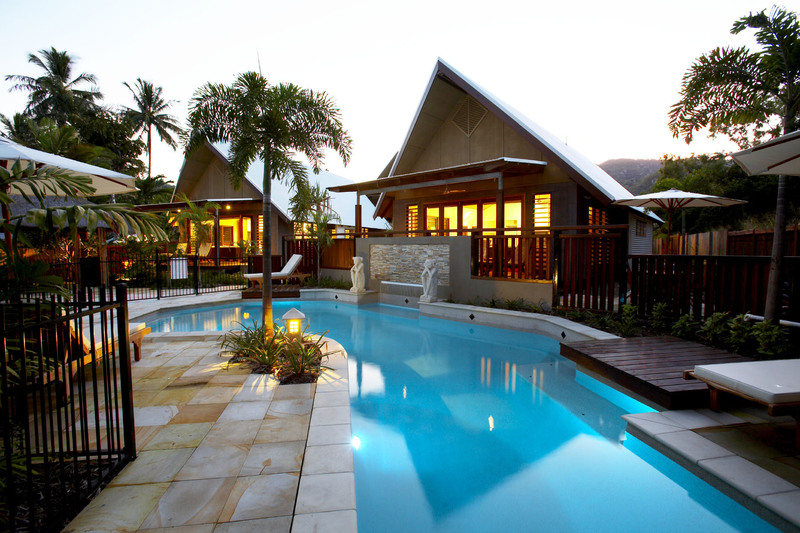 Pure Magnetic consists of an exclusive group of luxuriously appointed two bedroom freestanding villas. 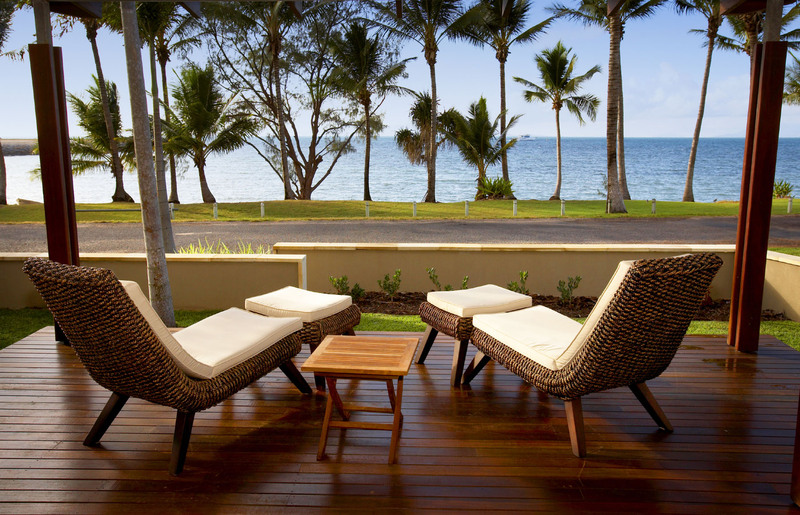 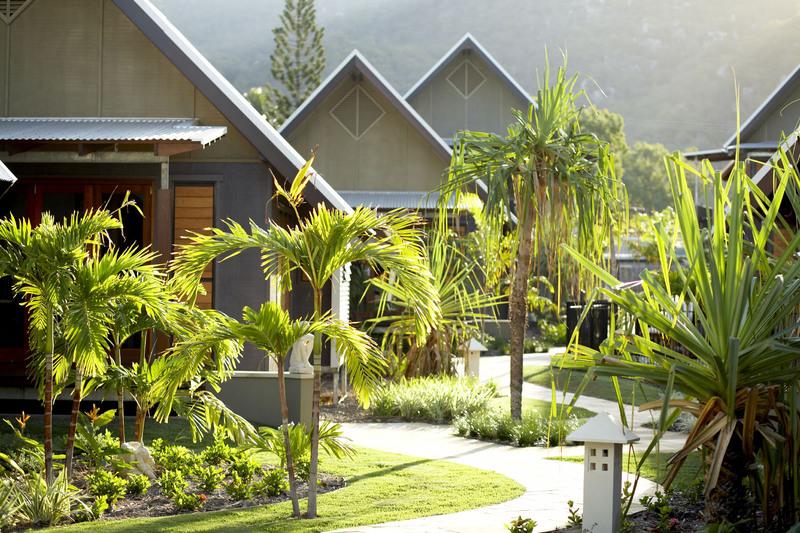 Nestled amid tropical landscaped gardens, directly across from the beachfront of Nelly Bay, Pure Magnetic covets a unique position on Magnetic Island with the beach only metres from your door. 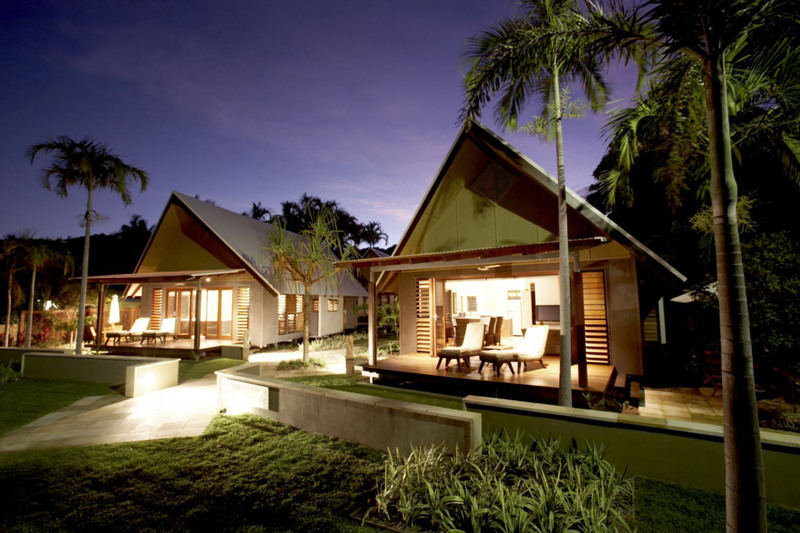 The villas create the perfect location for a special occasion to be celebrated by couples or families. 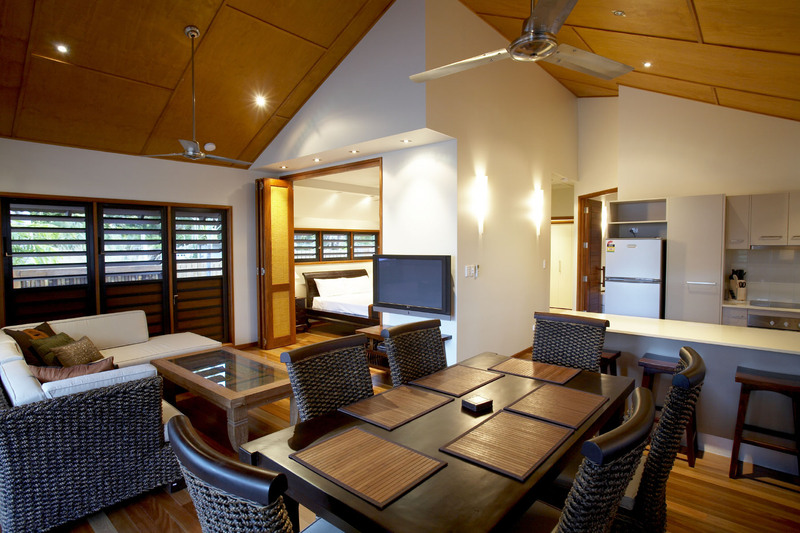 The living area has bifold panoramic doors opening on to your private covered verandah. 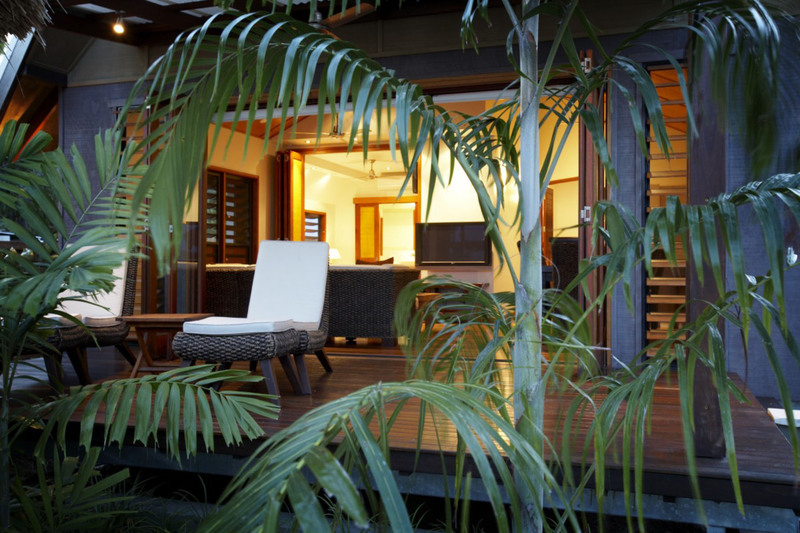 Sleep soundly in a Balinese queen size bed, with the smell of salt in the air and gentle waves lapping the beach.